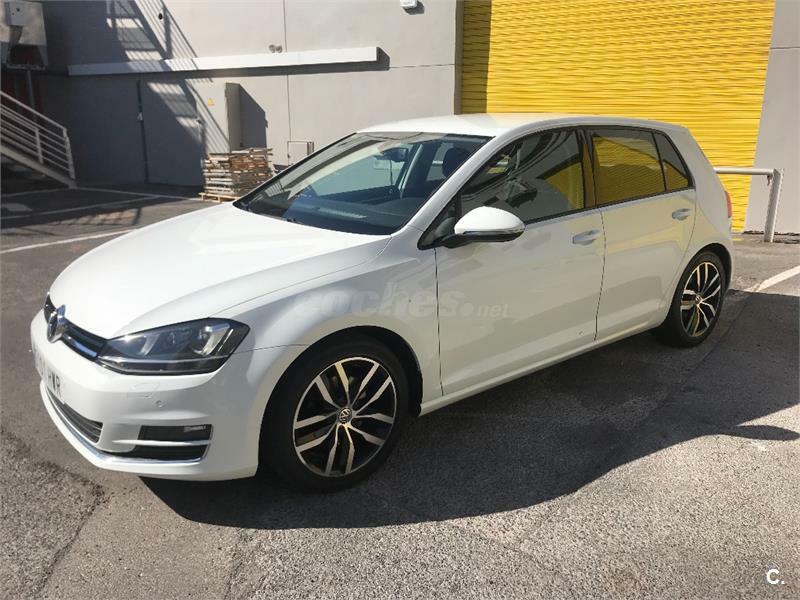 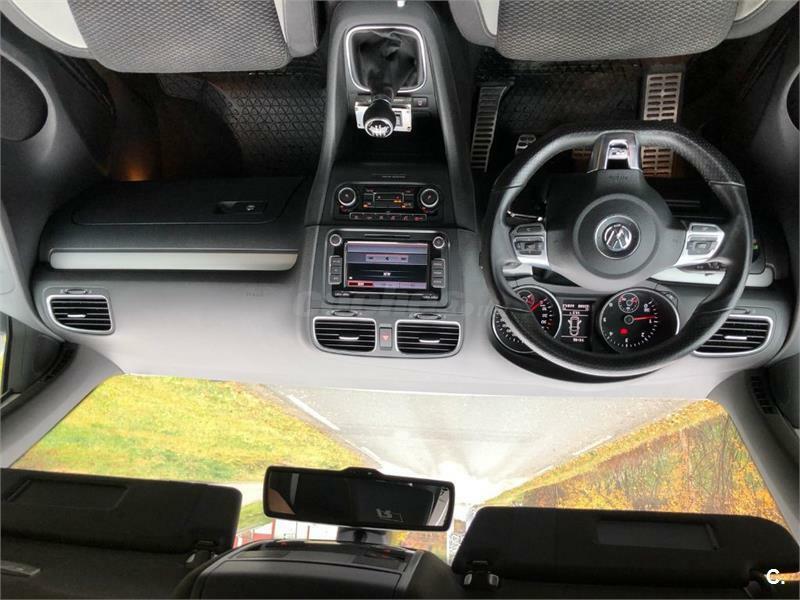 Volkswagen Golf VII Connect 1.2 TSI 110CV de 2016 con 28.500 Km por 13.590 EUR. 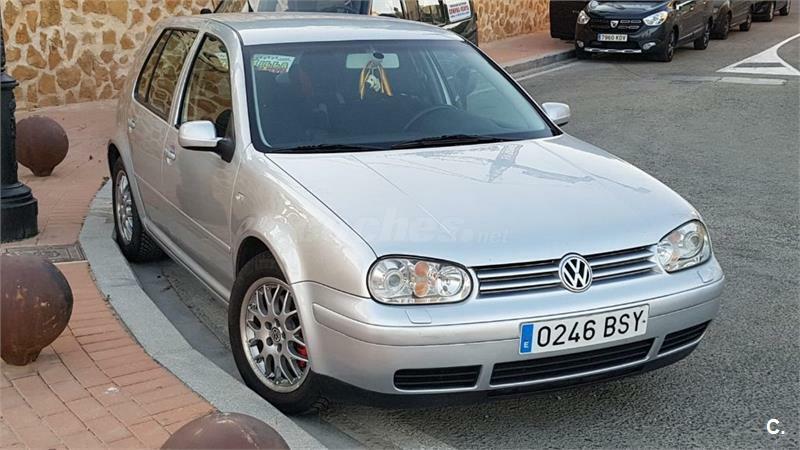 VOLKSWAGEN Golf 1.8T GTi Edicion Especial 3p. 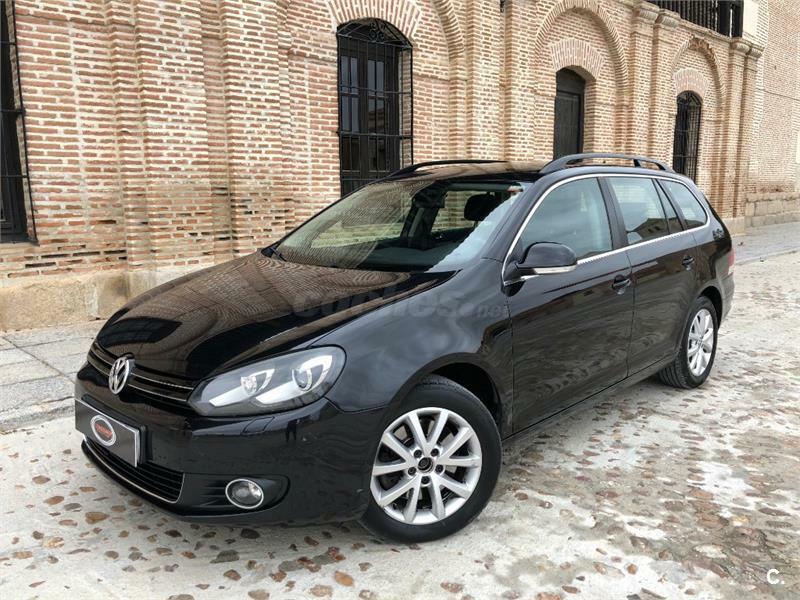 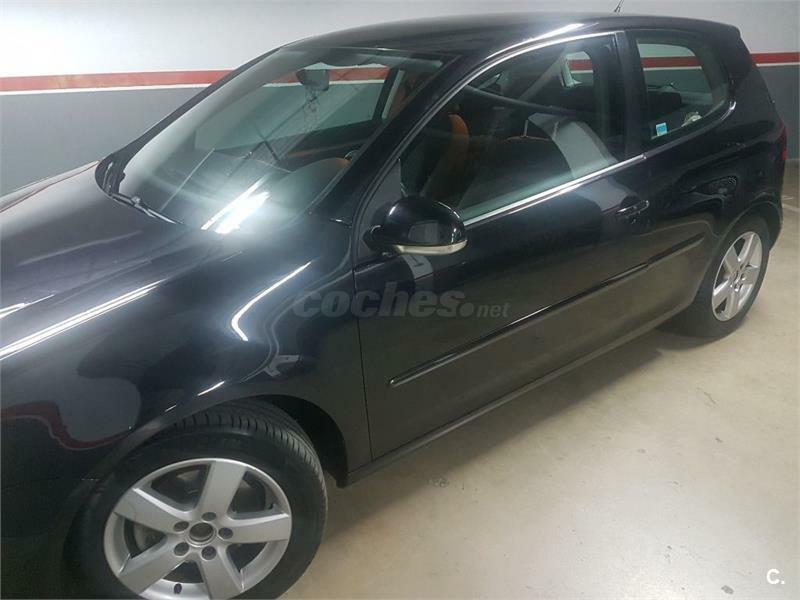 Volkswagen Golf 1.6tdi Cr Bmt Edition 110 de 2015 con 90.700 Km por 12.900 EUR. 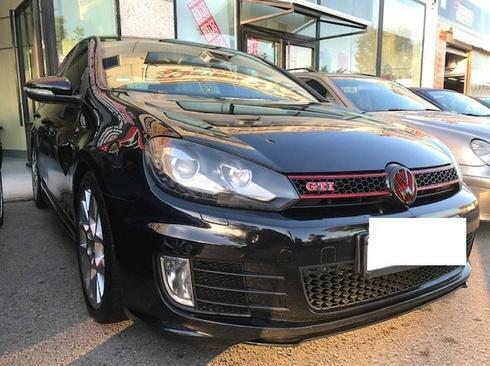 VOLKSWAGEN Golf 2.0 T FSI GTI 3p. 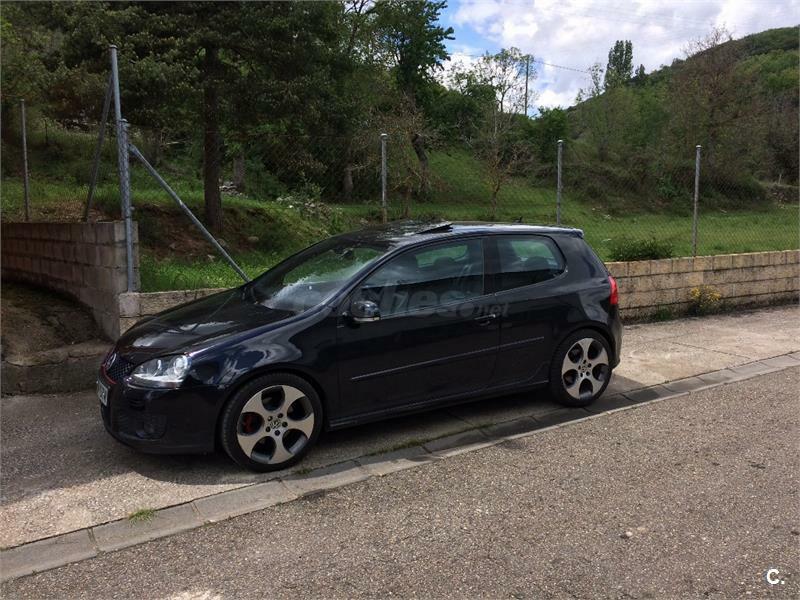 VOLKSWAGEN Golf 2.0 T FSI GTI DSG 3p. 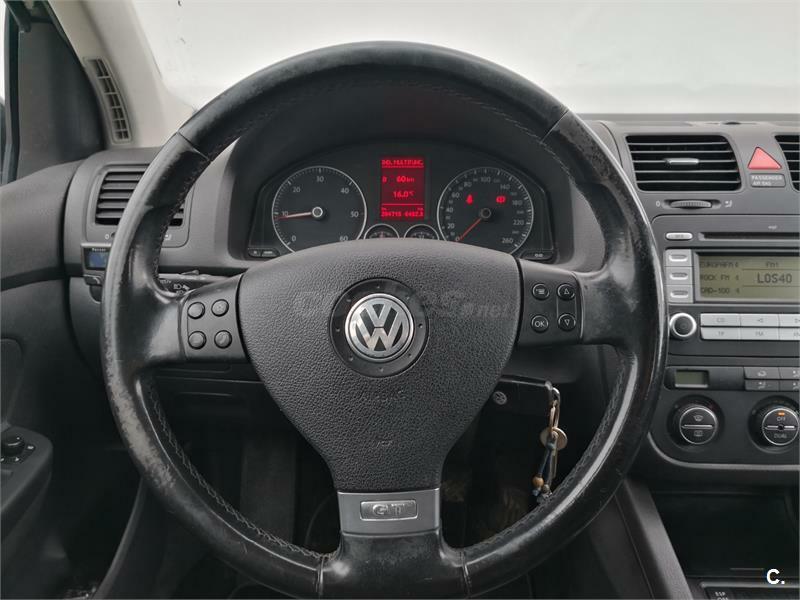 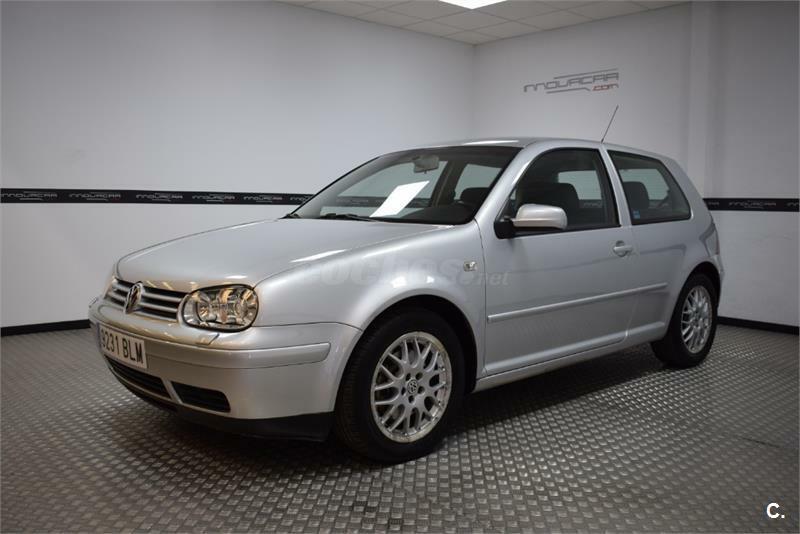 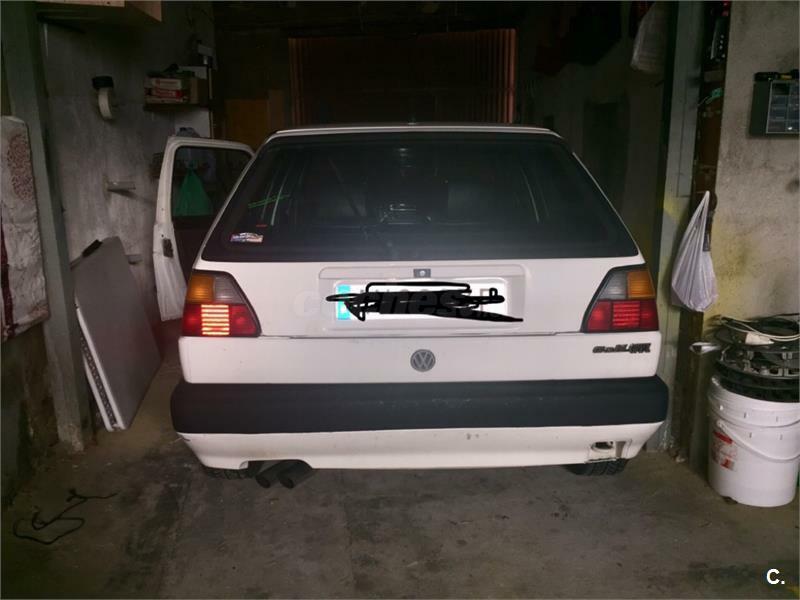 VOLKSWAGEN Golf GOLF 1.6 COLLEC.(SPR. 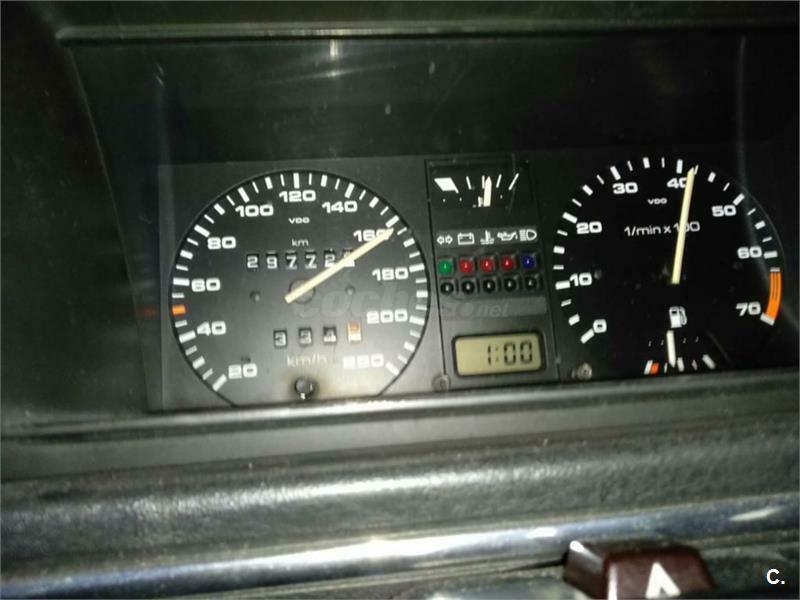 )GT 3p. 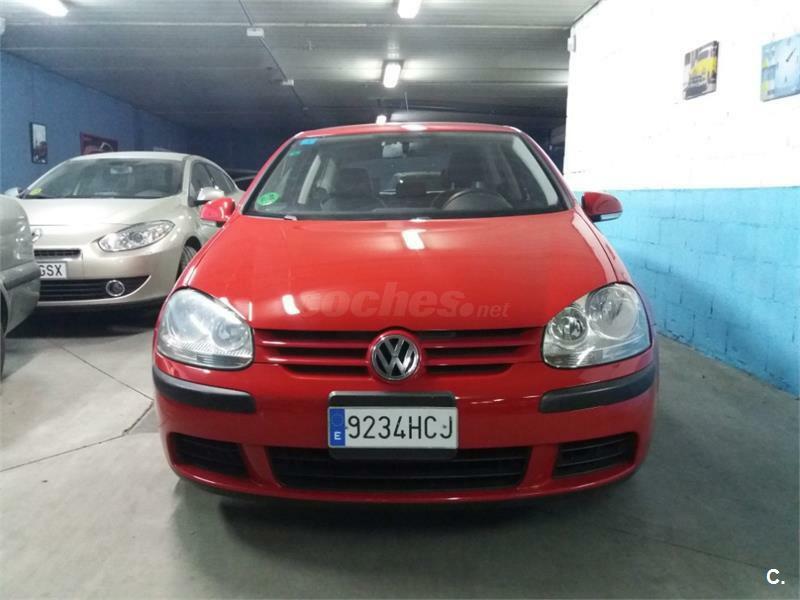 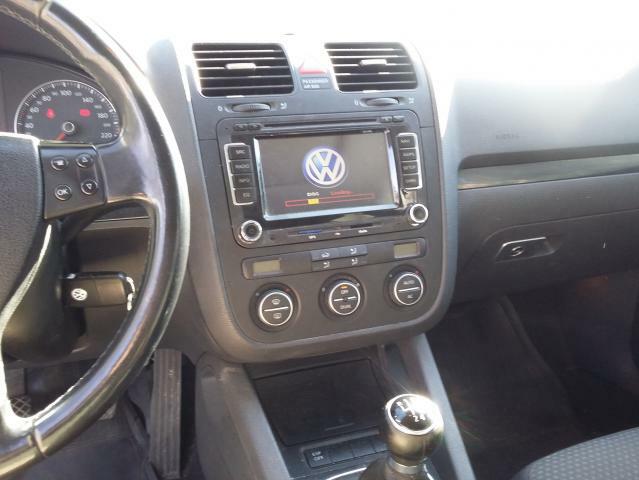 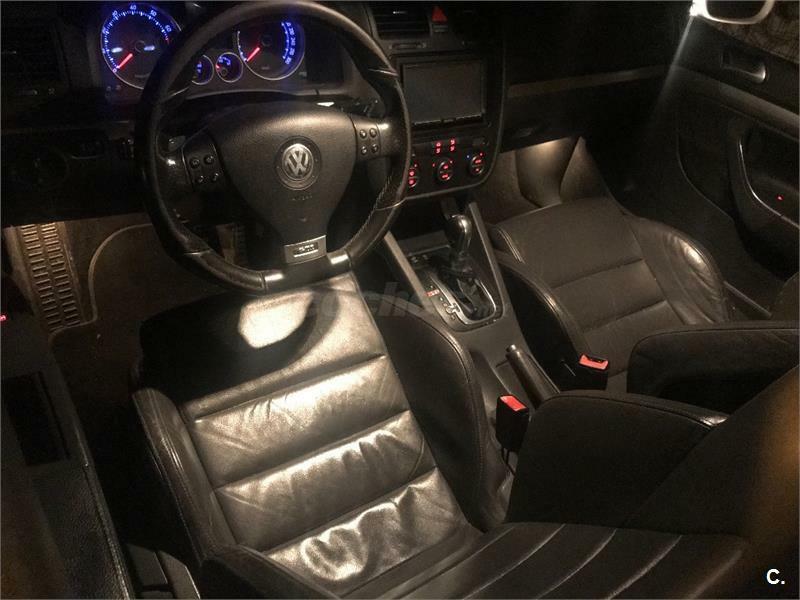 VOLKSWAGEN Golf 1.8T GTi Edicion Especial 5p. 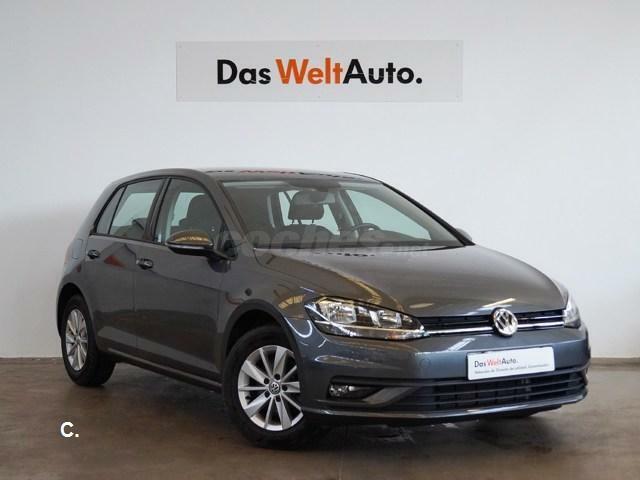 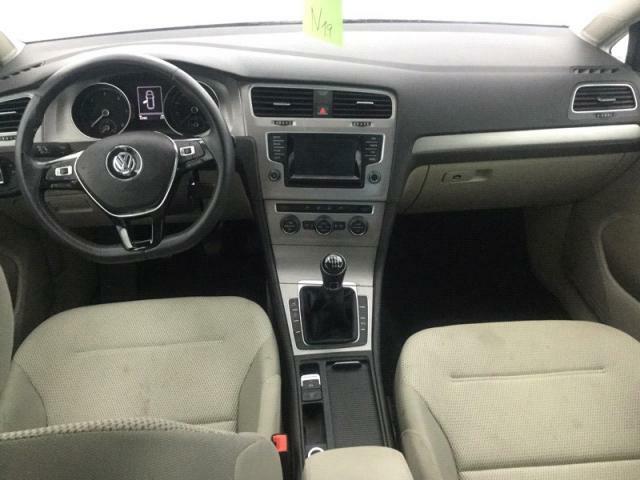 VOLKSWAGEN Golf Sport 1.4 TSI 140cv ACT Tech BMT 5p.